Order Fulfillment Automation Strategies: Which AS/RS system is best for you? How do we know when to introduce a new order fulfillment automation strategy? Which systems can help us establish it? The extreme variety of order fulfillment strategies available to warehouse logistics experts can seem never-ending. With the grand multitude of innovative ASRS systems out there, choosing a strategy which adequately fulfills the demands of your facility can be a complicated task. Many experts start by asking themselves whether they’re looking to optimize space utilization, find techniques for the handling of specific inventory types or seeking to decrease labor costs. What are my specific goals with regards to throughput? What are the characteristics of my order and product profiles? How consistent is my order volume and frequency? What economic resources do I currently have available? Have I clearly defined short and long-term strategies? How can I decrease aisle widths and take advantage of storage heights? Optimization of aisle widths and use of ceiling clearance heights are two of the most common challenges warehouse managers encounter when searching for solutions to improve order fulfillment productivity and space utilization. The volume occupied by numerous aisles ends up taking up a significant amount of prospective storage space. By minimizing the area dedicated to aisles and taking full advantage of vertical spaces, storage space can be better used to its full potential. An initial option is to reduce aisle widths and invest in unique lifting equipment that is specialized for operating in narrow spaces. However, one of the most effective solutions for decreasing aisle widths is the installation of stacker cranes. These systems are well-known for their space saving characteristics, along with their versatility and capacity to increase productivity and accuracy of order fulfillment processes. How can I increase throughput of boxes and trays? Getting more done in less amount of time is always a goal for distribution centers. In addition, due to the boom in e-commerce, many facilities find themselves dealing with less pallets and an increased volume of inventory consisting of boxes and trays. 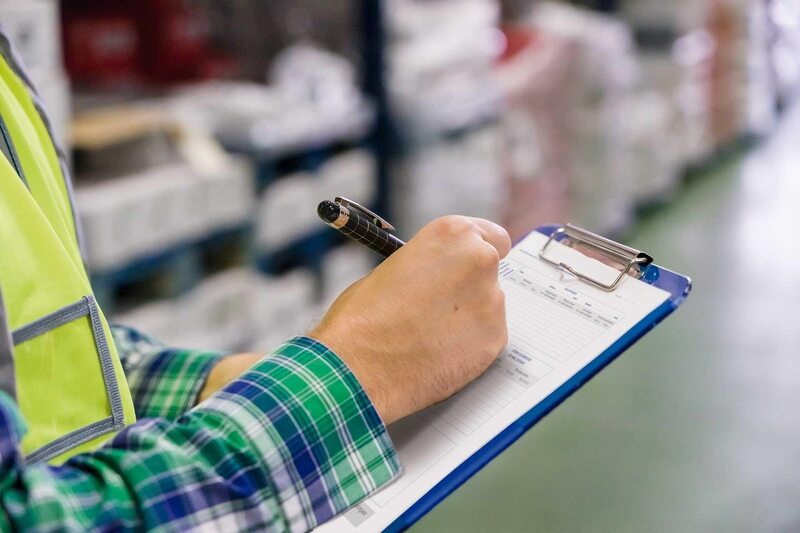 These forms of stored goods have unique handling requirements and manual order fulfillment methods can be very costly in terms of operator traveling times and picking errors. Improvements in box and tray throughput processes can make a huge difference when it comes to productivity and order accuracy. Miniload automated storage and retrieval systems for this type of inventory provide facilities with extraordinary versatility, increased productivity and the elimination of picking errors. Additionally, when effectively integrated with box conveyor systems, overall throughput can be exponentially improved upon. How can I decrease labor costs? Decreasing labor costs can be a frustrating task, especially for facilities which periodically experience peaks in ordering because of seasonality or the arrival of new trending products. Resources required for the training of personnel, operator traveling times for picking and the management of labor risks can quickly add up. Automated systems provide innovative solutions for these challenges and allow operators to maximize their own productivity and that of the warehouse as a whole. The integration of semi-automatic or fully-automatic pallet shuttles is an excellent strategy to optimize operator movements and decrease labor costs, while simultaneously improving various aspects of order fulfillment automation efficiency. Instead of diving into the endless specifications and technical requirements of all of the automated systems available, take the time to ask yourself what you specifically want to achieve. In this way, you will save time and be better equipped to determine which technology is guaranteed to lead towards success and profit.